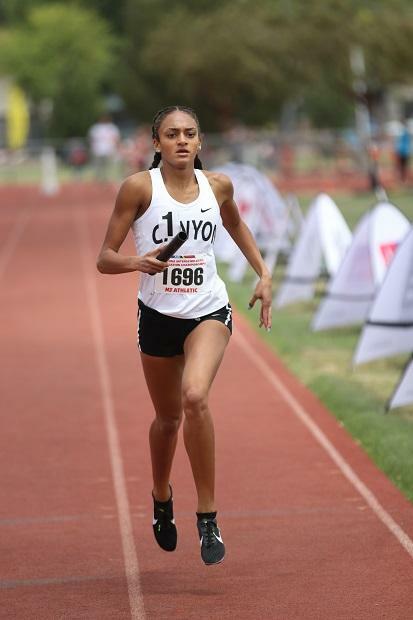 John Hays handpicked his favorite shots from both Division I and Division II of almost 2,600 photos taken on Day 1 of the Arizona Track and Field State Championships at Mesa Community College. To begin with the earliest taken, Dominique Mustin (So.) anchored the North Canyon Lady Rattlers' 4x800m Relay to victory in 9:24.22.